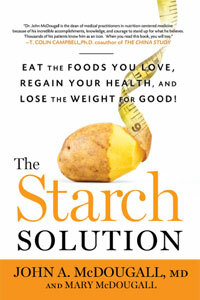 The starch solution (en español) is a vegan, low fat diet. 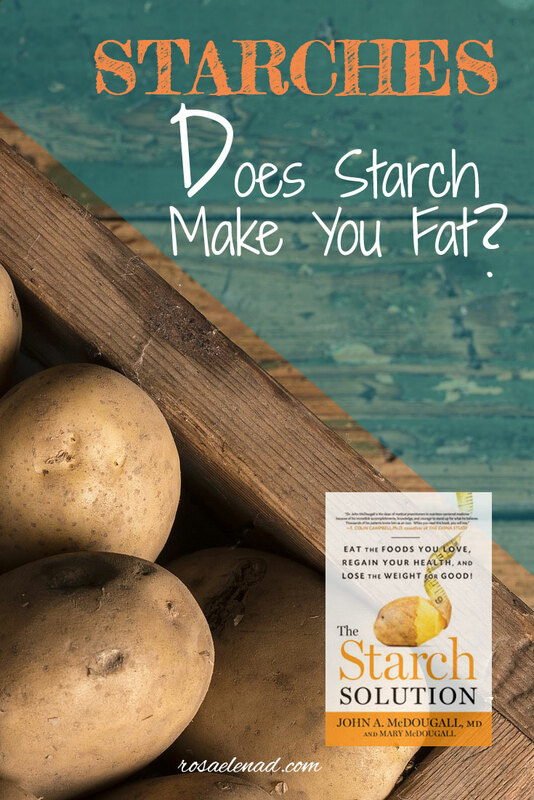 Dr. McDougall emphasizes eating starches and explains why they don’t promote excess weight gain, considering it a myth. First part of the book is all about –as you can guess- starches, what they are, types, history, etc. There’s a section with frequent questions about where to get the protein or calcium with a vegan diet. Part three of the book is about what to eat and what to avoid, healthy substitutes, eating out, a seven day start plan and recipes. Be aware that being a vegan is not enough to be healthy, “a great number of vegans are overweight and unhealthy” because of vegan junk food. 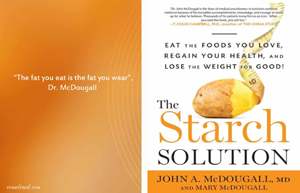 Dr. McDougall has a youtube channel and a web site that you can check out for more information.